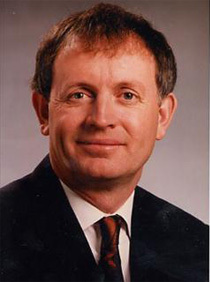 Harry Brotchie was awarded Master Professional status in 2003. He has been a member of the PGA of Canada since 1975. Harry is currently the Master Professional at the Tuxedo Golf Course in Winnipeg, Manitoba. Past President of the PGA of Canada.